If you’ve ever dreamed of controlling a state-of-the-art drone with just a few taps of the wrist, today is your lucky day. 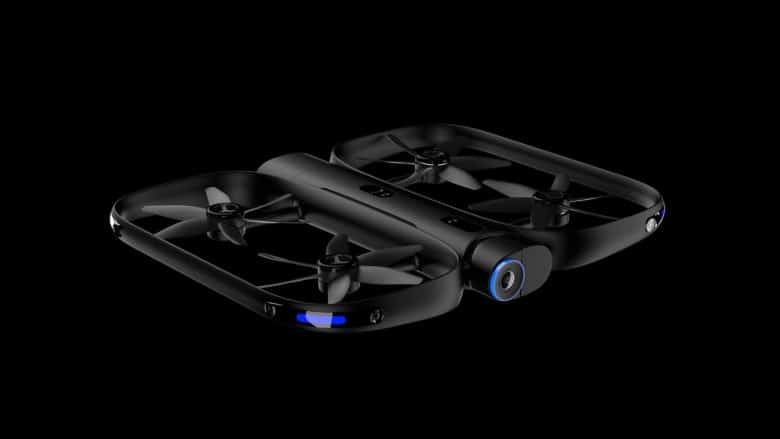 That’s because a new software update for Californian drone-makers’ Skydio quadcopter lets you take this high-end UAV to the skies — via your Apple Watch. 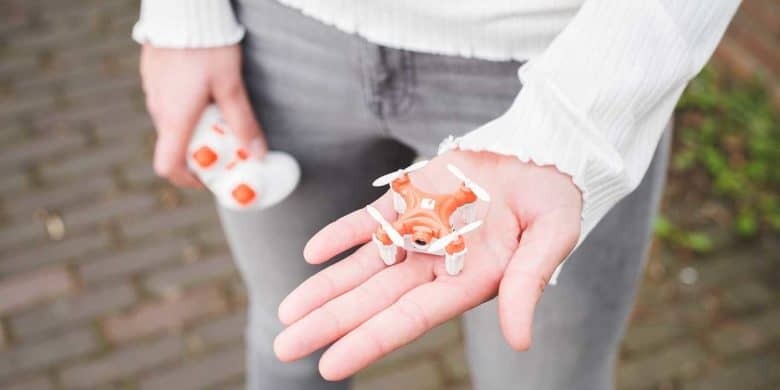 Take to the skies from your picnic blanket with this user friendly, super tiny drone. That buzzing you hear outside probably isn’t a swarm of bees. These days it’s way more likely to be a drone. They’re everywhere, big and small, so why not get in on the fun? Anafi's 180-degree camera looks amazing! Drone manufacturer Parrot looks like it may have finally put together a pretty good drone to rival DJI’s popular Mavic Air quadrocopter. 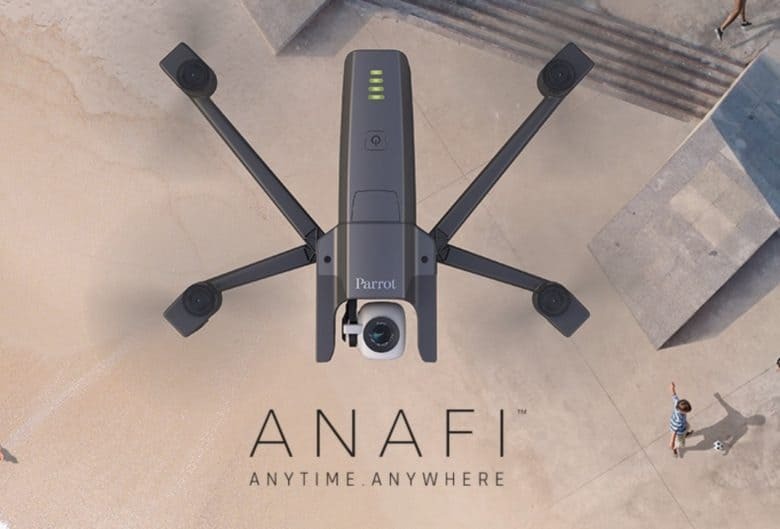 Parrot unveiled its new $700 drone this morning dubbed, Anafi. The name isn’t the only thing that’s a little bit odd about the super-portable drone, but it packs some pretty interesting features even DJI can’t match. Memorial Day weekend is still kicking (it’s a long one), so we’re still turning out can’t-miss deals on tools and tech. 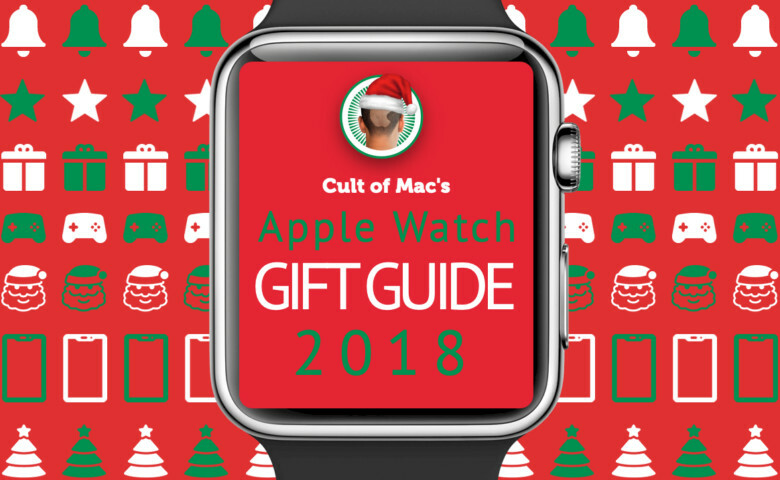 This go-round, we’ve got a palm-size drone, a master class in Photoshop, an awesome Apple Watch charging dock, and lots more. Everything is massively discounted — by as much as 97 percent! 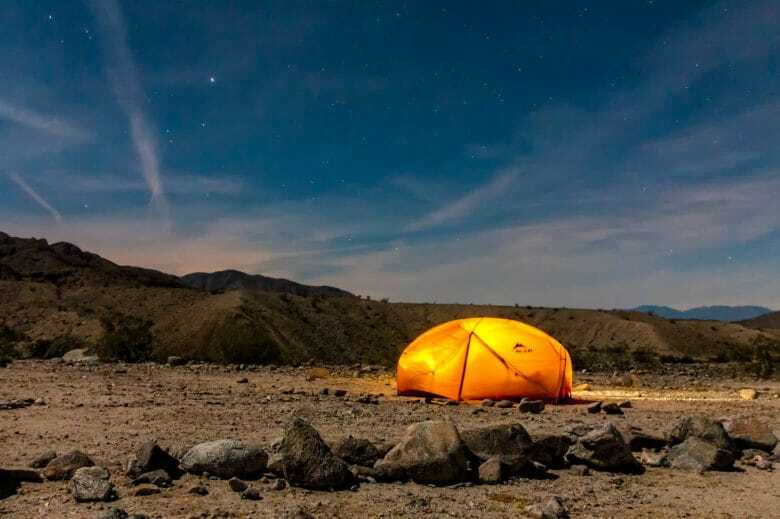 Apple's new "Spaceship" campus is contributing to soaring property values. 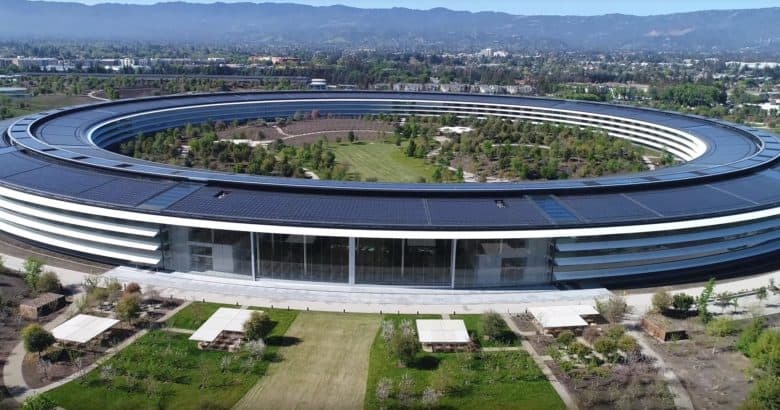 New drones videos of Apple Park are about to become extinct. Apple is ramping up security when it comes to drones hovering over its new headquarters. Droner Duncan Sinfield has flown at the campus since the early days of construction. 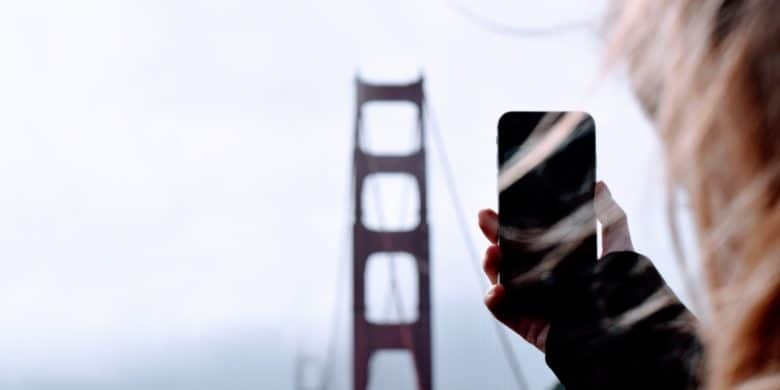 However, on his latest flights, Duncan says Apple security has been able to track down his precise location in ten minutes. 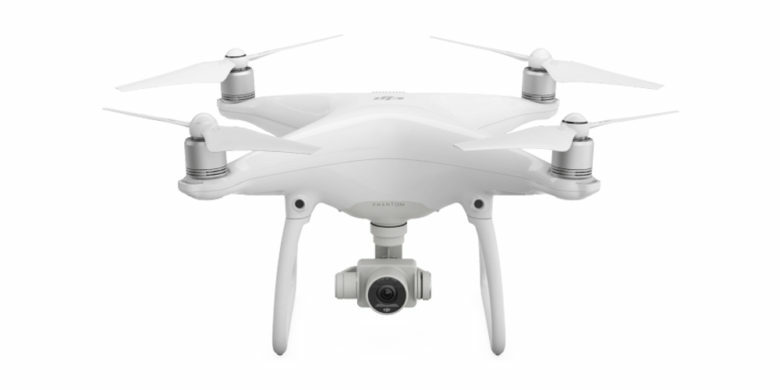 The smugglers used a DJI Phantom 4 to fly iPhones over the border. 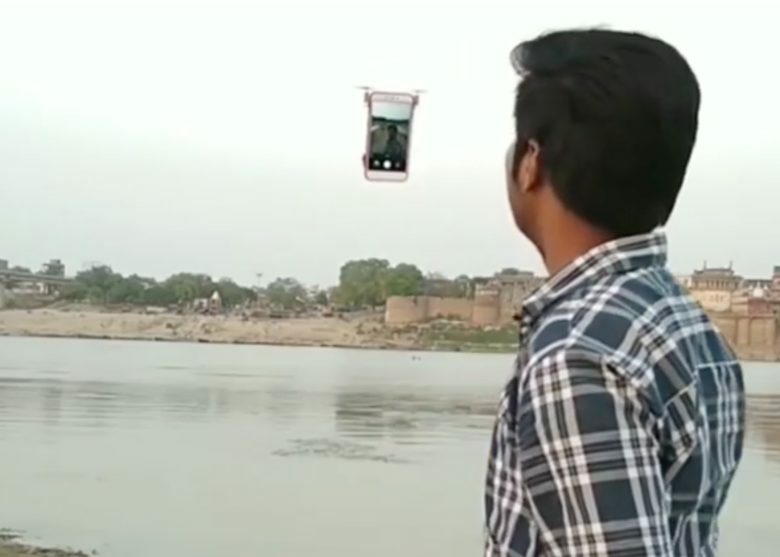 Criminals in China have discovered a brilliant new use for drones: smuggling valuable iPhones. 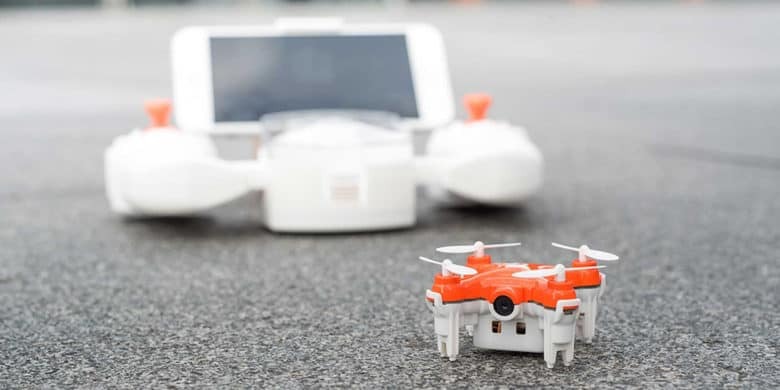 Authorities in China arrested 26 suspects that were found using drones to smuggle $80 million worth of iPhones between Hong Kong and the mainland in what is reportedly the first case of drones being used in cross-border smuggling crimes in China. This might be the smallest drone out there, but it's still big on fun. It’s getting easier and easier to take part in the joy of drone flying. So neither skill nor price should prevent anyone who wants to take to the skies from doing so.